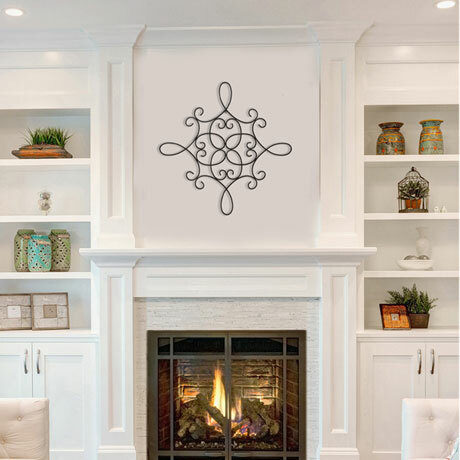 Add dimension to a plain wall in your home with the Traditional Scroll Medallion Wall Decor. 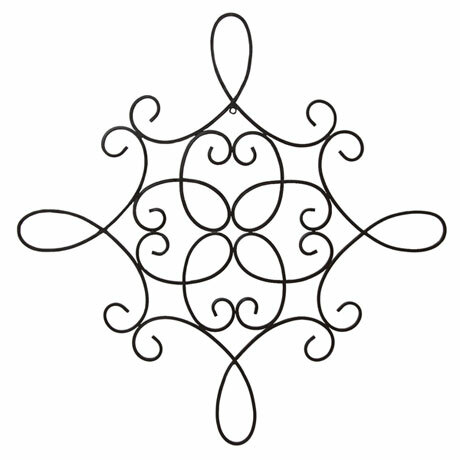 Made from durable metal with a bronze finish, this scroll decor is elegant and ornate. 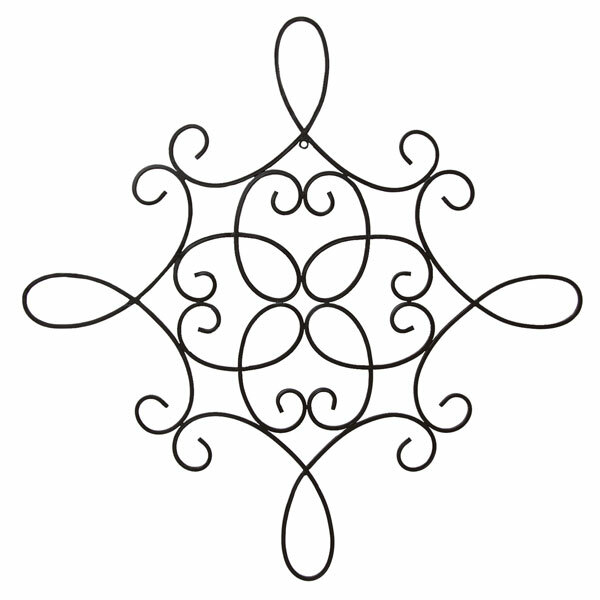 Display it in a traditional-style home for a cohesive feel. 23.43" wide x 0.39" deep x 23.43" high. Allow 2 weeks for delivery. No rush delivery or gift box. Item can only be shipped within the Continental US.